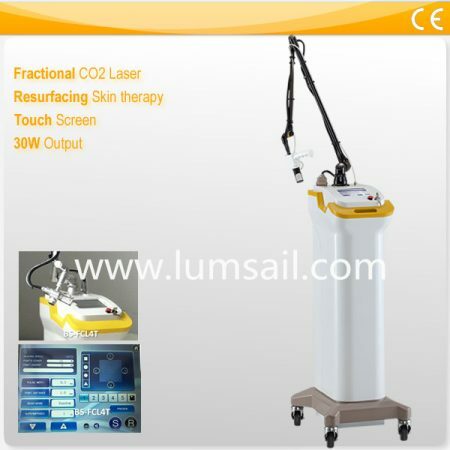 CO2 Surgical Laser - LUMSAIL MEDICAL & AESTHETICS INDUSTRIAL INC. 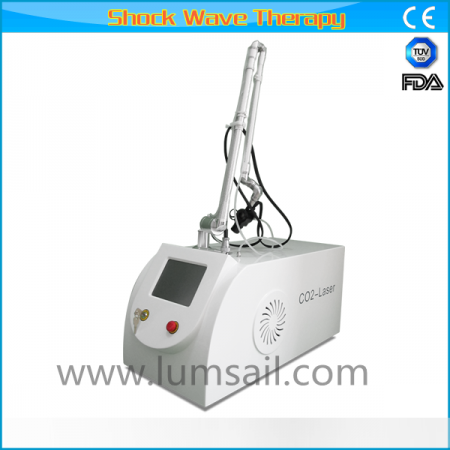 This model of CO2 laser treatment machine is a portable and compact model of this kind. It is widely used in hospitals, clinics for surgery and plastic treatment. The laser source is sealed CO2, and the wavelength falls at 10.6um. 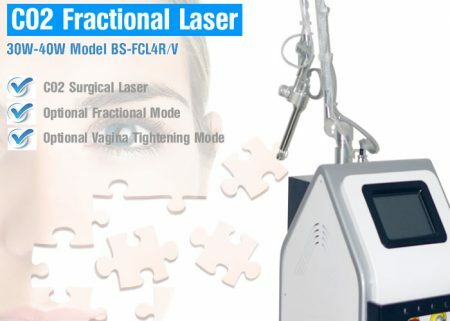 Micro-computer provides high definition of laser beam which ensures the treatment effect, also safety. 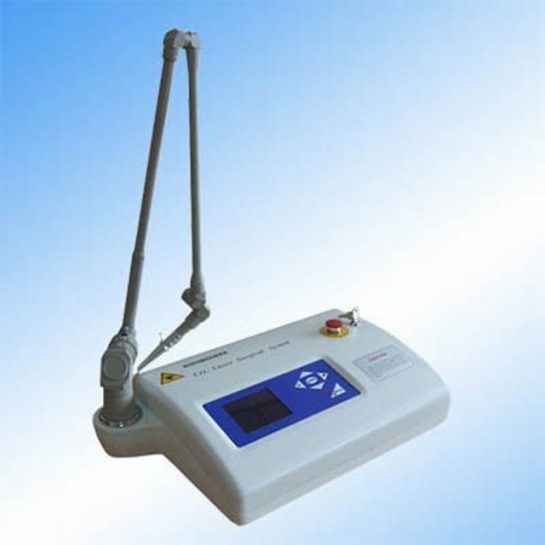 The 7-joints articulated arm support is also equipped on this portable model for the convenient of treatment. 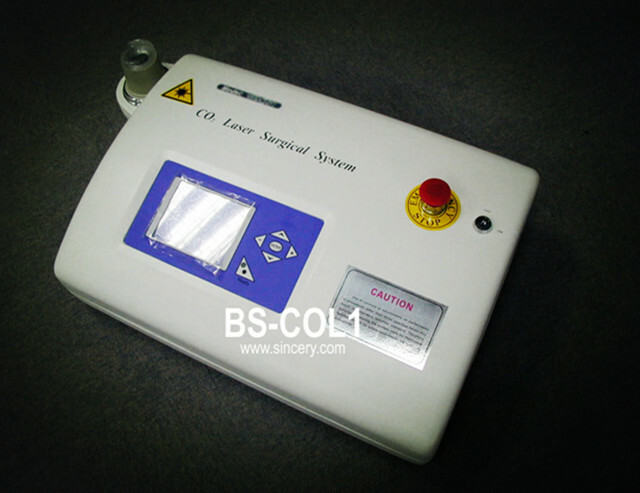 The cooling system is enclosed liquid based circulation, with little sound when working. Thanks for your inquiry LUMSAIL product. Lumsail Inc company is a professional manufacturer of Medical and Aesthetics Equipment, focuses on physiotherapy, plastic surgery and dermatological devices. Copyright © 2017 LUMSAIL MEDICAL & AESTHETICS INDUSTRIAL INC.